Do you want to learn simple video editing that you can use to make a movie or to make a great video for your Youtube Channel or on your friend's birthday? It's one of the best video editing and video recording software applications that is generally used to make tutorial videos that you often see on Youtube. 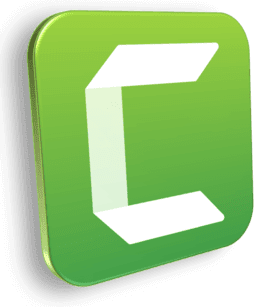 M. Aamir Mursleen uses this software, Camtasia 9, to make video tutorials. Malik Saleem is behind the instructing Camtasia 9. He loves to share his knowledge with the world.